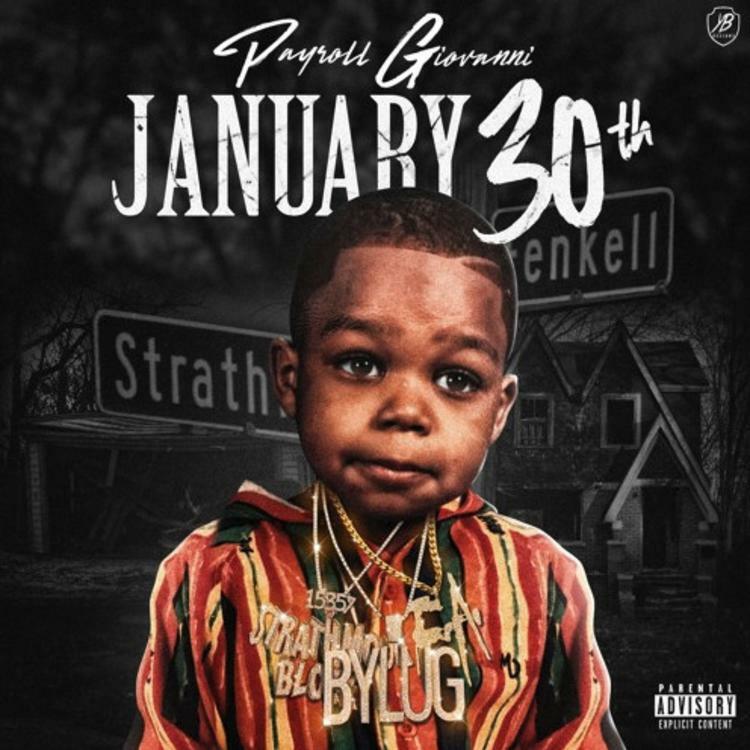 Home>New Mixtapes>Payroll Giovanni Mixtapes> Payroll Giovanni Releases New Project "January 30th"
Payroll Giovanni deserves more credit for his hustle within the past year. At the end of 2017, the rapper, alongside Cardo, signed a record deal with Def Jam. At the beginning of 2018, Payroll kicked off his highly prolific year by releasing his collaborative effort with Cardo, Big Bossin Vol. 2, through the label. Before the year ended, he released two more, 10 Stack Commandments and 4-1P. On top of that, he dished out some hard-hitting guest verses alongside Kash Doll and LNDN DRGS. Now, he returns with a brand new project to set the tone for the year. Payroll Giovanni is back with his new project, January 30th. The eight-track project includes features from the likes of Chaz Bling, Ygg Tay, Dre Armani, Doughboy Roc, Drey Skonie and HBK. Peep his new project below and keep your eyes peeled for more new music from Payroll Giovanni. 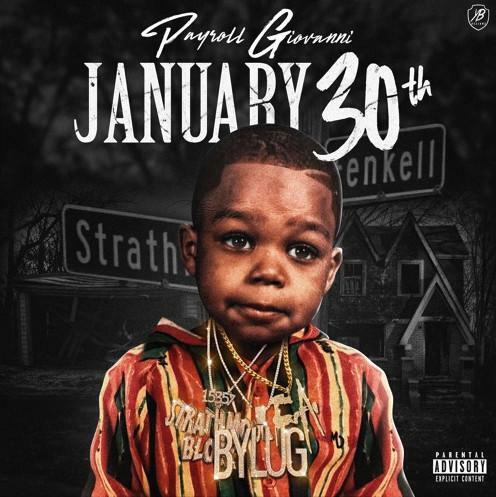 MIXTAPES Payroll Giovanni Releases New Project "January 30th"